We have a passion for sight and can give you eye catching ideas, advice and resources to help you organise a fundraising event or activities with your company or in your Community. You can have a lot of fun with our blindfolded and sight related themes. 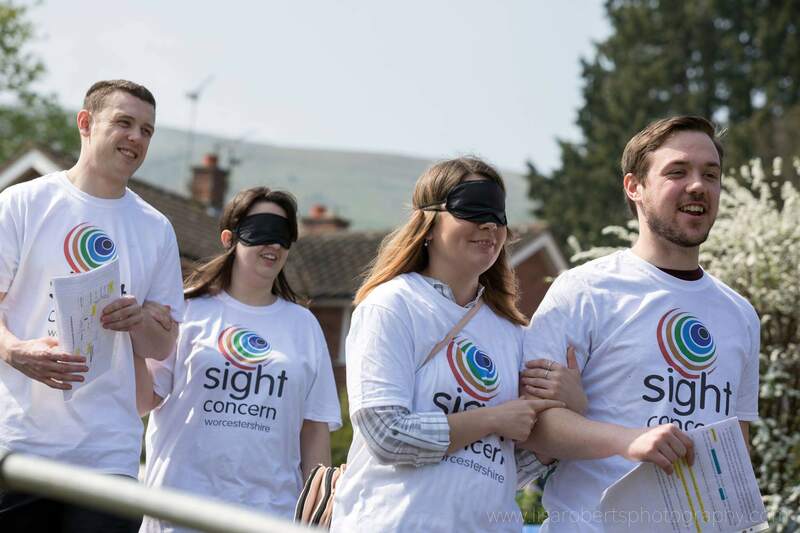 Organise a ‘Bright for Sight’ day, hold a blindfold lunch or walk, or Sing for Sight. You could link in with World Sight Day, National Eye Health Week, World Glaucoma Week, World Braille Day or even International Sunglasses Day! We would love to chat to you about your ideas. You can also book a speaker to visit your group or event to learn more about how blind and partially sighted people overcome the daily challenges of living with sight loss.